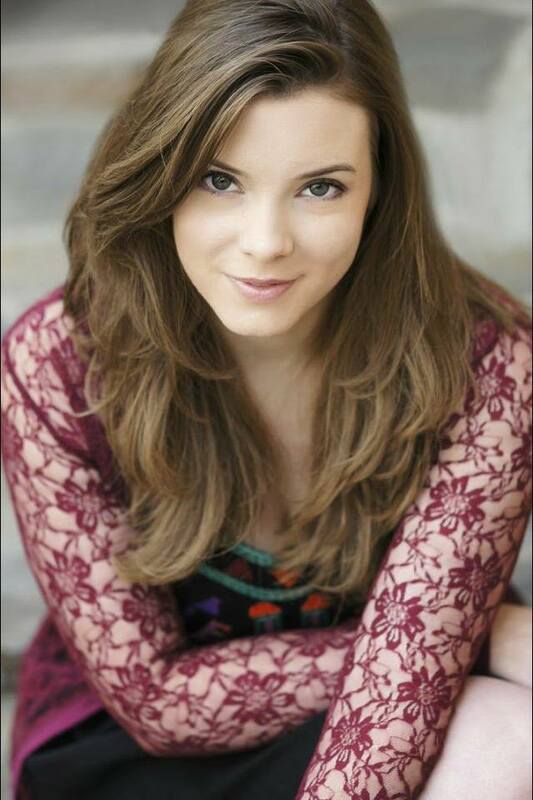 I recently sat down with Cherami Leigh, the voice of Lizzy on Black Butler and Sailor Venus in the Viz Media redub of the classic series, Sailor Moon. We discussed the voice acting business, fandom through the years, and, as a special treat for fans of Sebastian Michaelis and Francis Bonnefoy (France/Hetalia), a discussion on J. Michael Tatum. It was an honor and privilege to do this interview. Enjoy!